Time for some new shoes?? 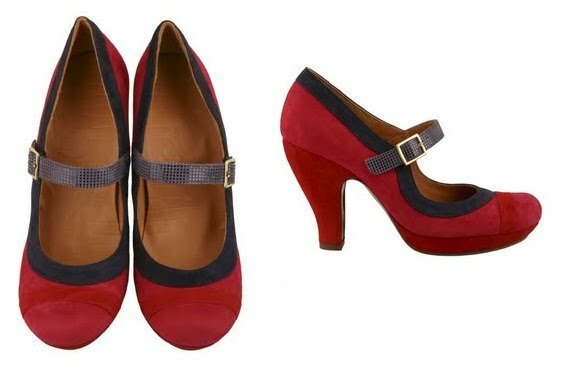 I'm kind of coveting a pair of 1940's inspired shoes by Chie Mihara... Chie Mihara is of Japanese ancestry, but was born and raised in Brazil, and is most noted for her comfortable high heel. 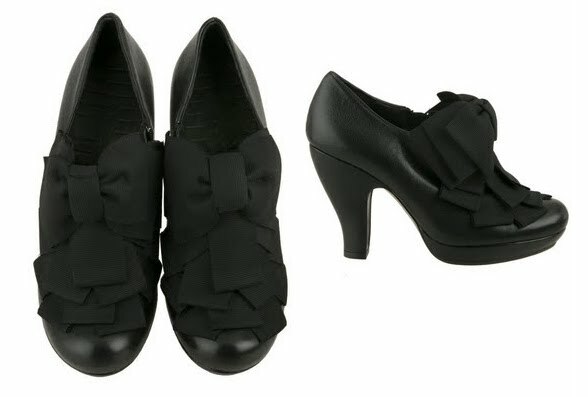 I'm loving the layered bows on these shoes. Just wondering if I could walk in those heels? 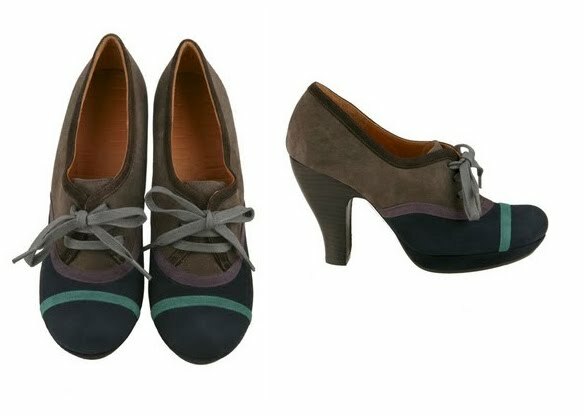 Chie Mihara shoes can be purchased directly from her website here, or other locations including Anthropologie. Warning...I didn't mention the price tag, did I? what shoe inspiration!!!! tomorrow in is our fashion day out in Paris of the Fall Diva Tours... and you can bet your tootsies I'll be looking for some of these prancers! Oh thanks for sharing, love to find new designers! 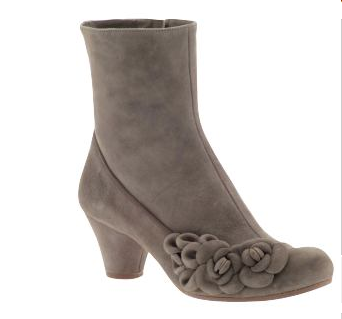 Love the gray boots with the flower detail! p.s. One of my best friends is Brazilian Japanese and he's one of the funniest/warmest/best people you'll ever meet. We always said it had to be something about that combination! Stunning shoes! I’ve never seen classic shoes look this beautiful and stylish compare to the shoe design today. Aw! I think I’m in love again with these fabulous shoes! Oh ADORABLE! Those are beautiful and fun - what more could you ask for in a shoe? So cute! If you get them order me a pair too! 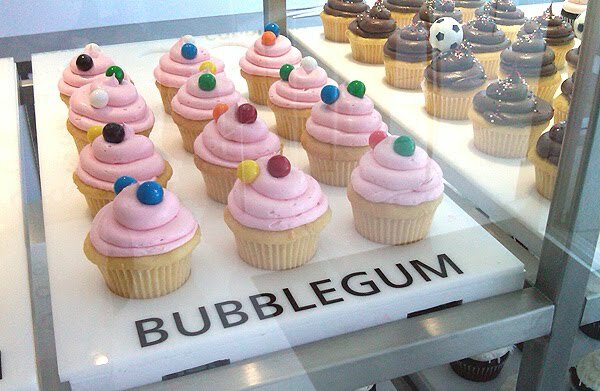 Chies are my absolute favorites for when I need to go dressy! 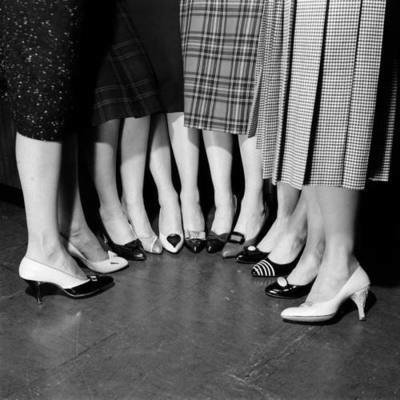 Heels that stay comfortable--who knew? By the way that last pair is at Ped Shoes. I should know--they are my biggest shoe crush of the moment. 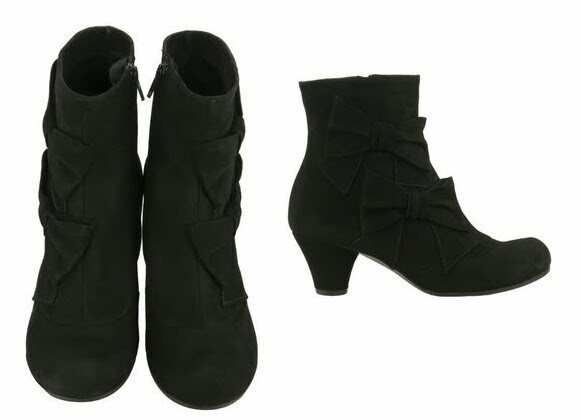 Oh Mimi, I would love the suede black boot, but they don't have them on the Ped Shoes site. Any ideas?